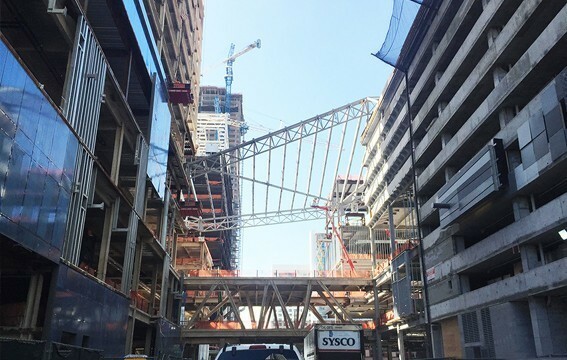 Topping the $1 billion mixed-use Brickell City Centre, will be a 150,000-square-foot climate ribbon — an enormous overhead trellis made of steel, glass and fabric. 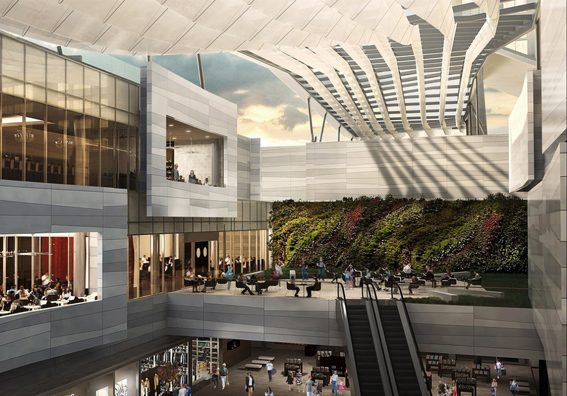 It will cover the walkway of the shopping center, where there are open-air shops, escalators, restaurants and terraces. It will protect visitors from oppressive heat and the odd rain shower by creating a micro-climate that stabilizes the temperature. The sophisticated environmental management system allows daylight to penetrate — giving visitors the feeling that they are outdoors — and also captures rainwater for reuse at the rate of 3 million gallons a year. In the future, it also may produce solar energy. It’s designed to achieve three benefits: ventilation, so that air conditioning isn’t needed in the shopping center’s public places; shelter from inclement weather; and solar shading for the hottest times of the day. At a cost of $20 million, it’s a collaborative effort among developer Swire Properties, German design firm Gartner (which is building the structure), project architect Arquitectonica, Cardiff University of Wales and Carnegie Mellon. “We feel this element will become a distinctive design emblem of Miami and will be reason alone for people to visit and experience Brickell City Centre.” Said Stephen Owens, president of Swire Properties. Taken from: Sustainable, Business. 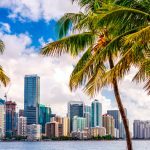 “How a ‘climate Ribbon’ Will Make Living in Miami Cooler.” GreenBiz. 1 Aug. 2014. Web. 27 Jan. 2015. 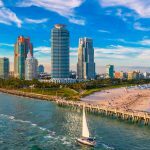 Fewer New Developments in Miami and Fewer inventory by 2020! What is the Miami Sea Level Rise Plan? The magnificent “Four Seasons” Hotel in Surfside has already an opening date!